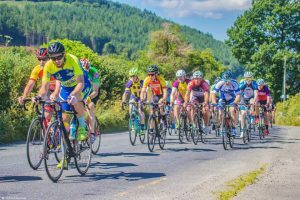 With Murry away this weekend, Pat Whelan will lead the tour on the road to Gorey, Courtown, Kilmuckridge, Curracloe, Castlebridge, and back to Enniscorthy. 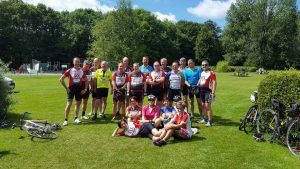 Tour as always will be leaving the Aldi car park at 9.00am. Approx. 100km, coffee stop at Kate’s in Kilmuckridge. 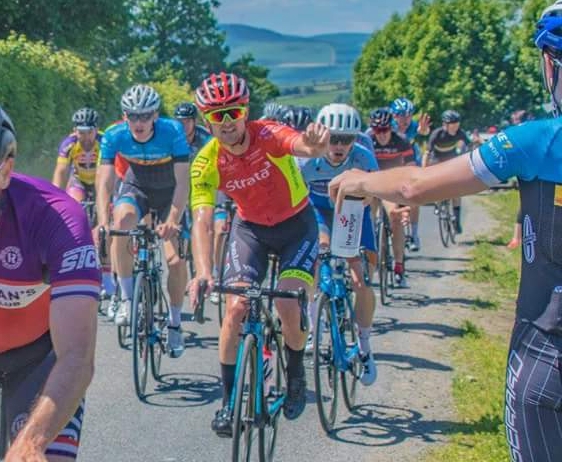 With Mylie back at the helm as Tour Captain, the Sunday Tour will leave at 9.00am from the Pettit’s car park heading for an annual visit to JFK Park via Clonroche, Ballinaboola and if feel up for it, try the climb up Slieve Coilte, then home through Adamstown. Approx 60/70km, coffee stop in JFK Park. As we are all aware with the continuing heat wave, remember to be well hydrated before going out on your bike, drink plenty during your spin and top up your water bottles whenever you can. Also remember to apply plenty of sun screen before going out and if you can apply some more during your spin. Good luck to all our members who have entered the Leinster Loop this weekend. Enjoy the ‘Loop’ and safe cycling to all.